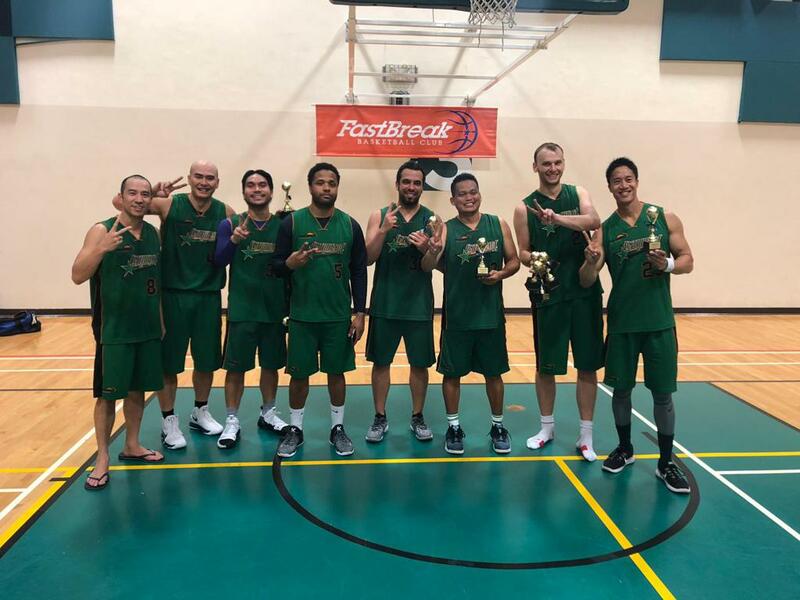 The FastBreak Men's League Fall '18 season concluded on Feb 27, with Entourage finishing first. Back to Back Champions! Congratulations!